'Deadpool 2' delivers the sequel with same great vulgarity and action that we expect from the series. A still from 'Deadpool 2'. Cast: Ryan Reynolds, Josh Brolin, Morena Baccarin, Julian Dennison, Zazie Beetz, Brianna Hildebrand, and T.J. Miller. One of 2016’s greatest surprises was 'Deadpool', because much like his on-screen alter ego, you just can’t keep Ryan Reynolds down. In a world where superhero movies are often unnecessarily dark and gritty, Deadpool comes along and shows you how it's done! It's the perfect combo of fun and entertainment, abundant with action, jokes, blood and foul language that's least bothered about your sensitivity. 'Deadpool 2' delivers the sequel with same great vulgarity and action that we expect from the series. After the events of the first movie, Wade Wilson/Deadpool (Reynolds) is up to his usual antics. 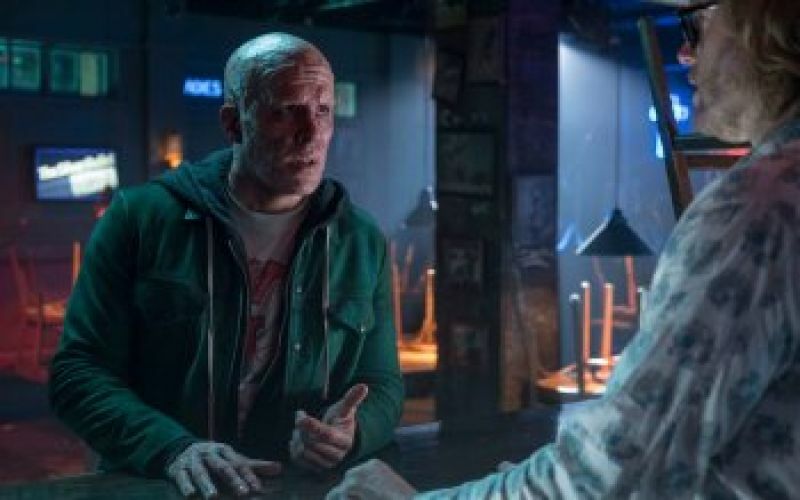 However, things soon take a turn when he comes across a young mutant named Russell (Julian Dennison), who's currently being hunted by a cybernetic soldier from the future named Cable (Josh Brolin). In order to stop Cable, Deadpool forms a group with other mutants and calls it 'X-Force'. Things that happen next form the rest of the narrative. The most enjoyable aspect of the Deadpool series is that it doesn't follow the traditional comic book movie guidelines. Instead, it tries to be its own unique entity with its crude jokes and parody. 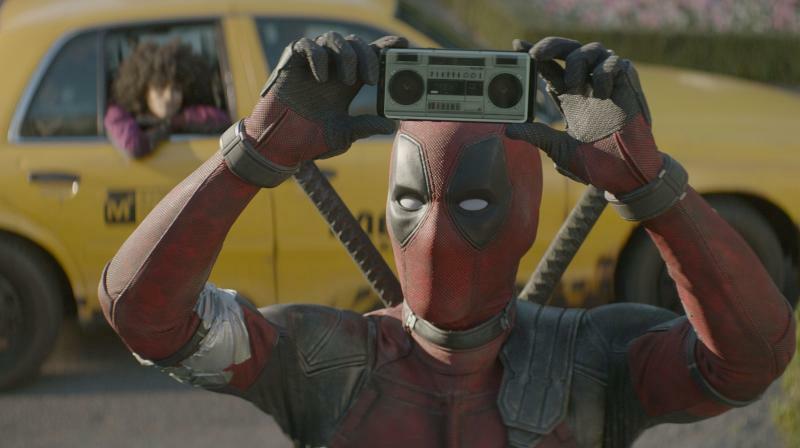 Like the predecessor, 'Deadpool 2' often breaks the 'fourth wall' by making jokes about various other pop-culture fads and also other movies. It is that refreshing and unique take on the superhero genre that helps keep it from getting stale. I believe that many Marvel movies could have been far more successful if they didn't refrain from gory scenes. Nowadays many writers and directors seem to be too worried about political correctness in their movies. That, in fact, stifles creativity and therefore today we have so many movies with great ideas but underwhelming realisation. 'John Wick' and 'Atomic Blonde' director David Leitch clearly understands the rhythm and graph of the Deadpool character. The pacing of the movie is excellent, as it holds your interest through its entirety. Leitch's grip on the emotional core of the Wade Wilson character is equally firm. Ryan Reynolds in the still from film. Even though this film lacks the surprise element when it comes to the comedy, as we knew what to expect coming into it, it still manages to be funnier than the first one. It speaks of the quality of the writing by Rhett Reese, Paul Wernick, and Reynolds. Deadpool 2's plot, while familiar in a way, is much more coherent, unpredictable, and overall more engaging and satisfying. The CGI is also visibly improved from the last film and this just helps to elevate the fight scenes even more. The only few small gripes that I can have with this film is its slightly disjointed story which does not give enough room for new characters to develop. The film could also be considered too similar in many ways to the original. However, none of these things are game-breaking and can be easily ignored while watching the film. Josh Brolin plays Cable in 'Deadpool 2'. Now no review of Deadpool is complete without heaping praise on Ryan Reynolds. It's a character so indelibly linked to the actor that you cannot imagine anyone else playing him. Reynolds is the embodiment of the Deadpool character. He has once again carried his fine form and made the movie as epic as it is. All of the characters are great, the standout being Zazie Beetz's Domino. Not because of the performance as much as just the smartness of the idea of a lucky superhero. 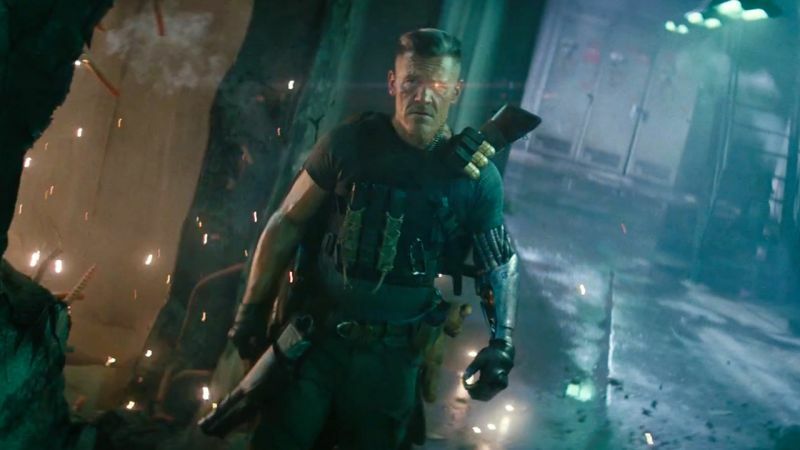 Josh Brolin nails the role of Cable and he holds his own sans drawing too many comparisons to his recent performance as Thanos in Infinity War. All in all, ‘Deadpool 2’ delivers exactly what you would expect- comedy, action, and an overall good time. It ends up achieving the rare feat of improving upon the original, even if it's only a slight improvement. In the summer of big blockbuster entertainers, this Ryan Reynolds film keeps the ball rolling. Also, the film has one of the funniest post credits scenes in superhero movies, so be sure to stick around untill the very end.